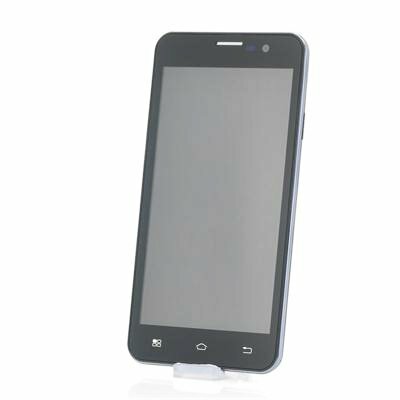 Successfully Added POMP W99 5 Inch Android 4.2 Phone - Quad Core 1.5GHz, 2GB RAM, 32GB Internal Memory (Black) to your Shopping Cart. 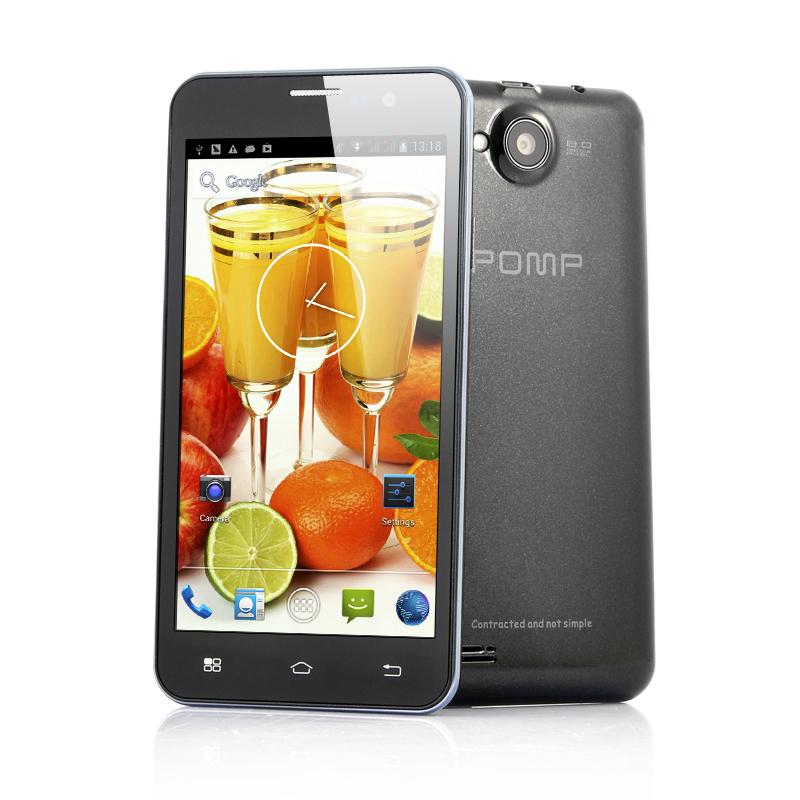 An impressive handheld device that combines performance and functionality, this is the POMP W99. With a powerful quad core 1.5GHz CPU combined with 2GB RAM, the POMP W99 is more than capable of handling the most demanding applications while being able to deal with multi-tasking easily. To attain such a solid performance, the four independent cores run multiple instructions concurrently therefore increasing the overall speed for programs that are well-suited with parallel processing. Android 4.2 Jelly Bean is the operating system of choice for the POMP W99 due to its user friendly ability and customizable options. With the pre-installed Google Play store you can select and download any of the 700,000 plus applications to download and install on your phone. High quality resolution is exactly what the POMP W99 delivers as it makes watching videos or reading ebooks and absolute pleasure due to 1280x720 resolution with 294 pixels per inch. Storage will never be a concern with the POMP W99 as it has 32GB of internal memory that can be easily expanded by inserting a micro SD card of up to 32GB. Visually attractive with a quality performance and high end specs, this POMP W99 is a phone to conquer the smartphone market. This product is in stock and can be dispatched within one working day of ordering with a 12 month warranty. Brought to you by the leaders in wholesale electronics and Android phones, Chinavasion.